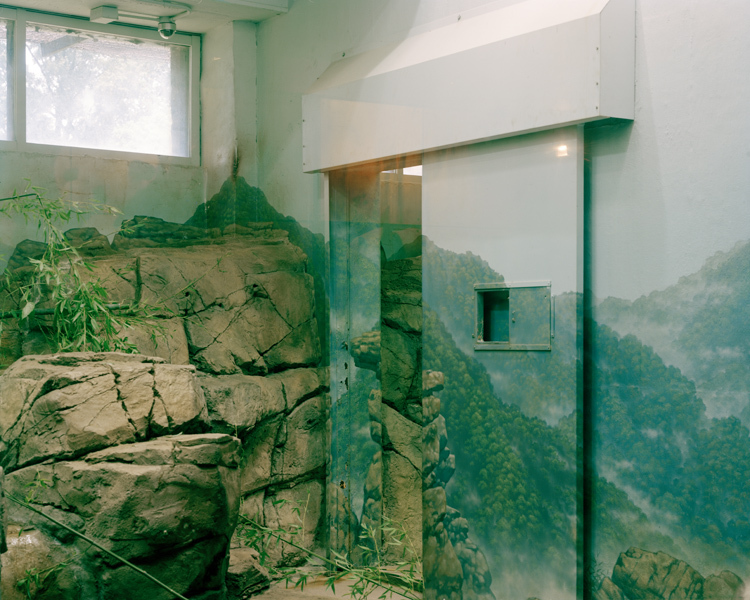 fototazo: Project Release: Phil Jung, "A Different Nature"
Project Release: Phil Jung, "A Different Nature"
fototazo publishes new photography projects, providing an early look at images from selected artists. Today's Project Release is from Phil Jung. 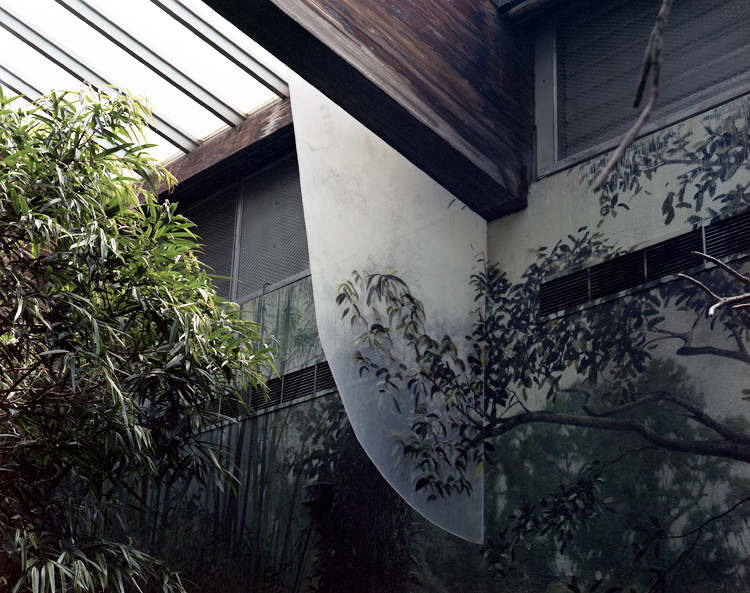 Born in New York, Phil Jung has lived and studied photography on both coasts. 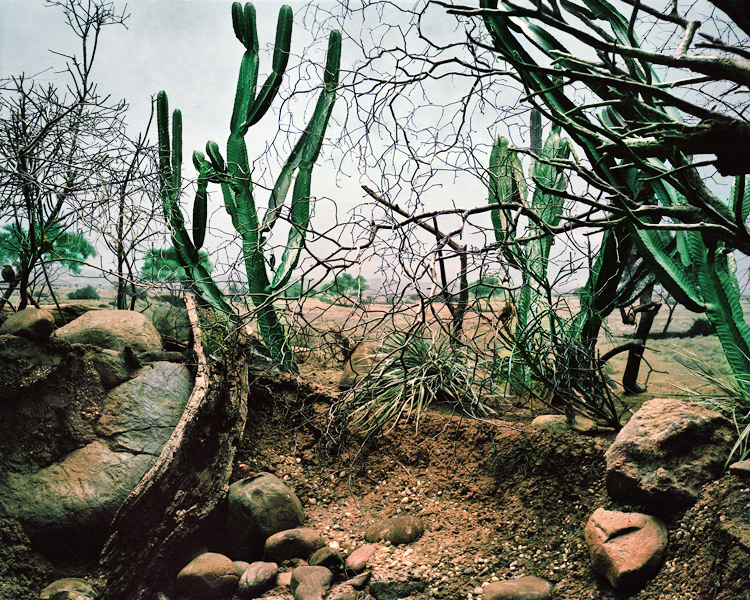 He is currently living in the Boston area and teaching photography classes at Massachusetts College of Art and Design (MassArt), in Boston, and at Rockland Community College in New York. 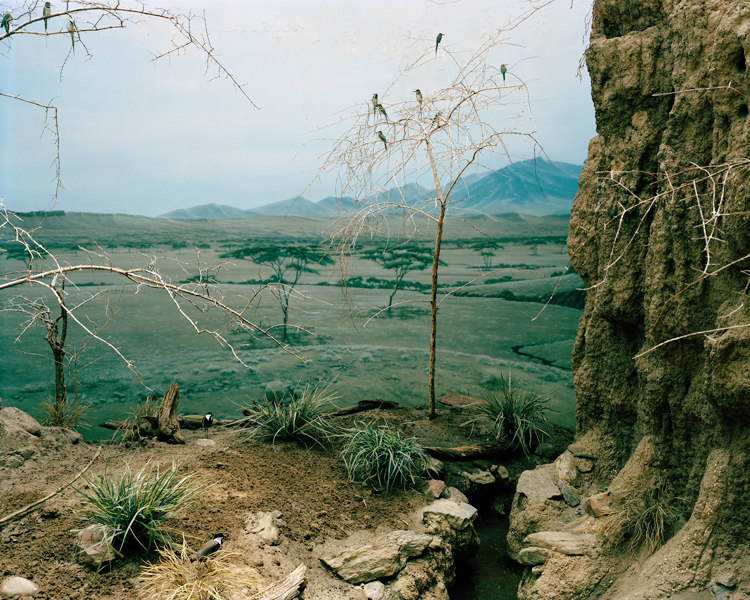 He is deeply committed to the field of photography and photographic education. 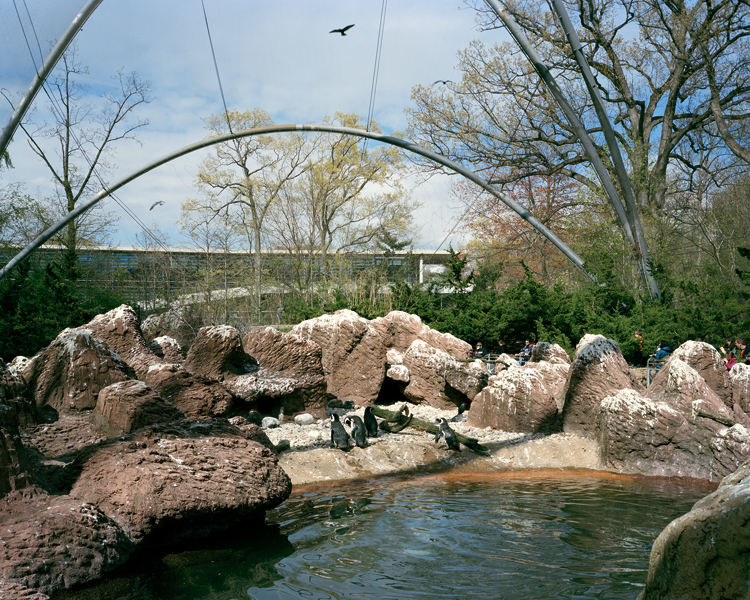 The role of zoological parks is becoming exponentially important. 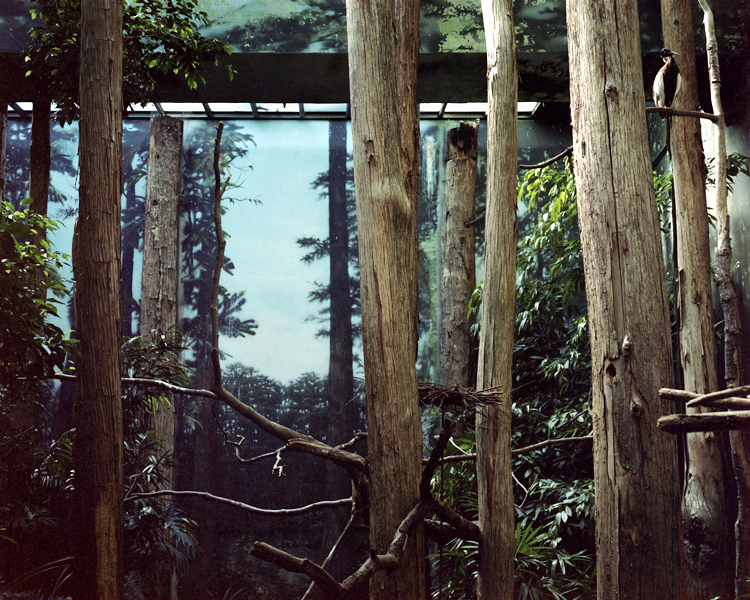 In many ways, these modern arks are a metaphor for our attitudes toward nature. 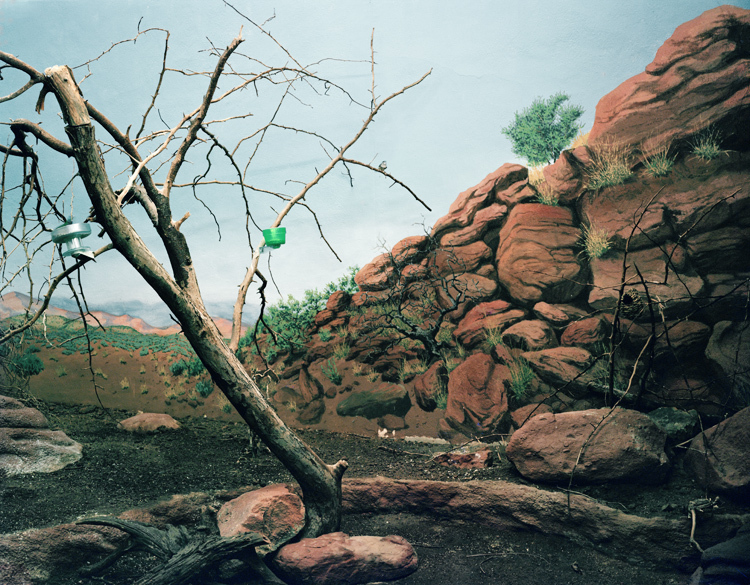 They are often glaring portrayals of our distorted and disconnected views of the natural world. 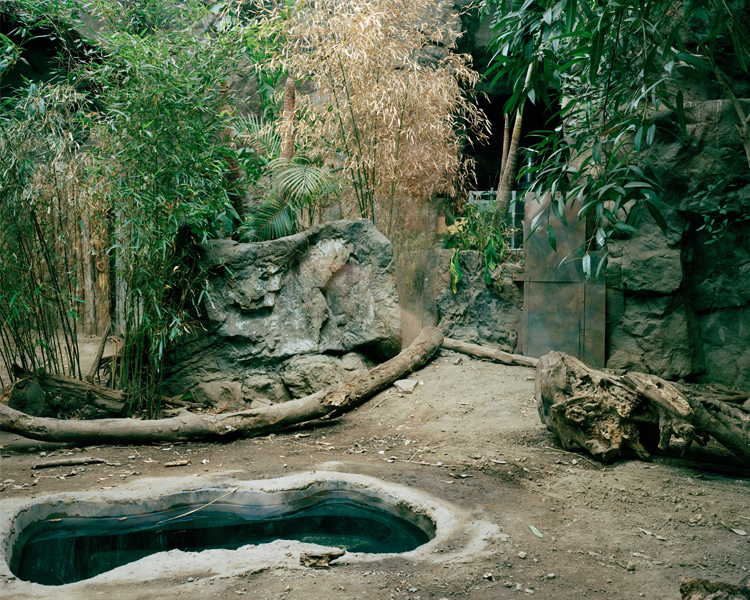 This group of images examines the landscape-immersion philosophy of current zoos. It is the philosophy that exhibits should be designed to acknowledge the importance and value of natural systems. 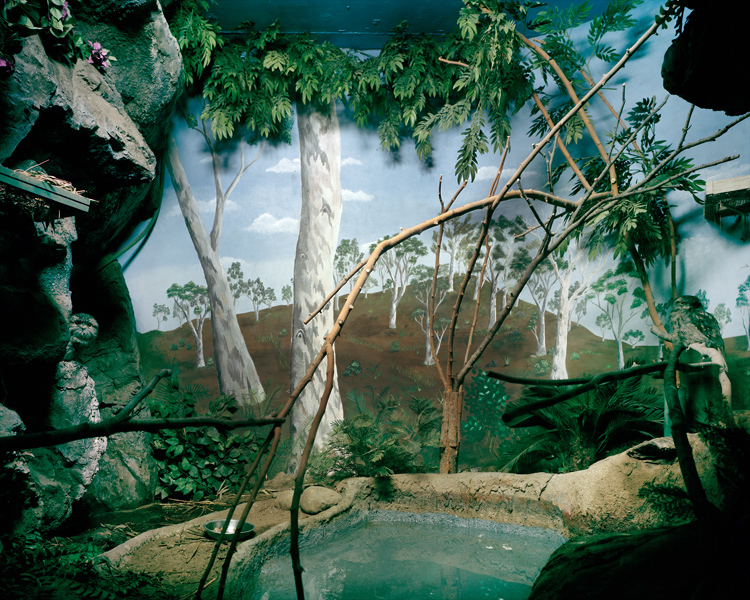 Visitors to the zoo should be able to associate wild animals with their appropriate wild habitats. 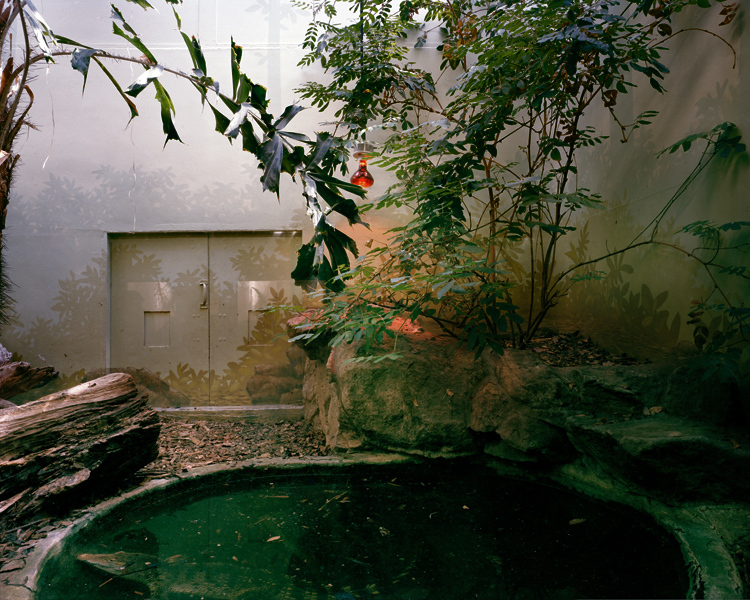 I am fascinated by how these replicated, unnatural spaces modeled from nature are rendered as photographic images. The perverse beauty of their forms strike a compelling contrast to the reality they portray. 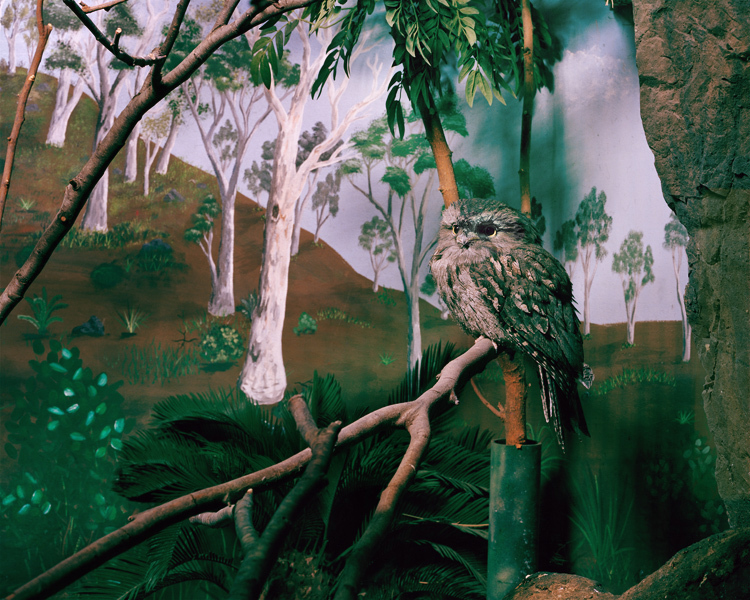 These spaces, which blur the line between fact and fiction, will be the last stand for many endangered species. 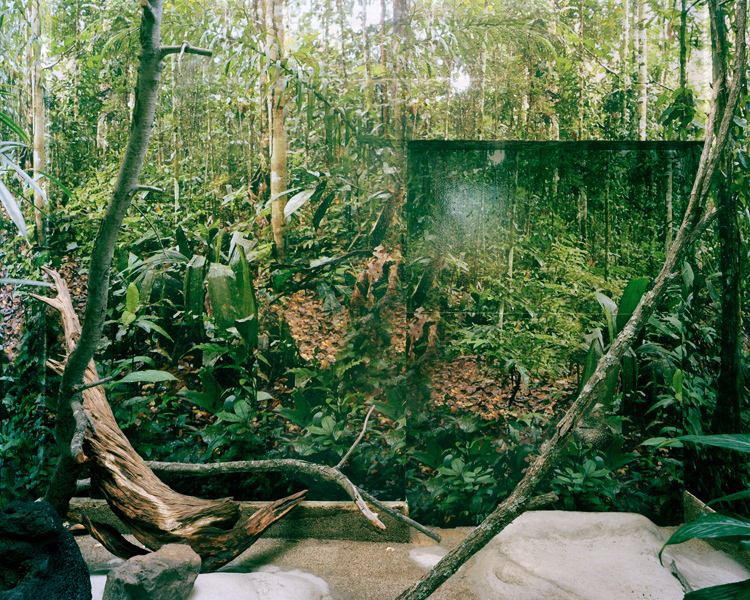 This body of work examines these spaces and the paradoxes they create.